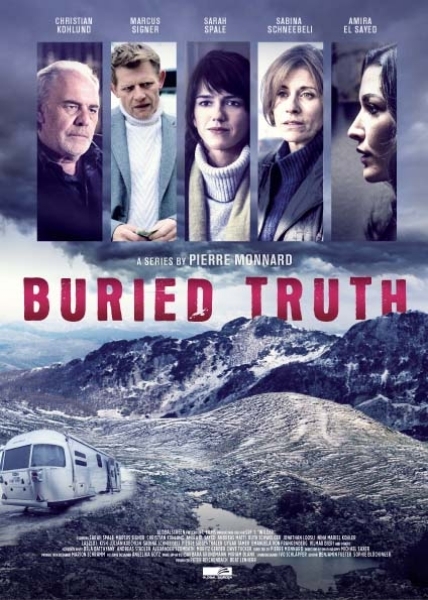 A mysterious murder and kidnapping in a remote Alpine village tie in to a rich Arab investors development project and a 30-year-old tragedy. A Swiss mountain village winds up in the international spotlight when the daughter of a rich Arab investor disappears just before groundbreaking on a controversial new vacation resort. Local cop Rosa Wilder, who grew up in the village, has to solve the case. Working with Federal Agent Manfred Kägi, she unearths a dark secret which the village has been hiding for years – and which has more to do with her history than she knows. 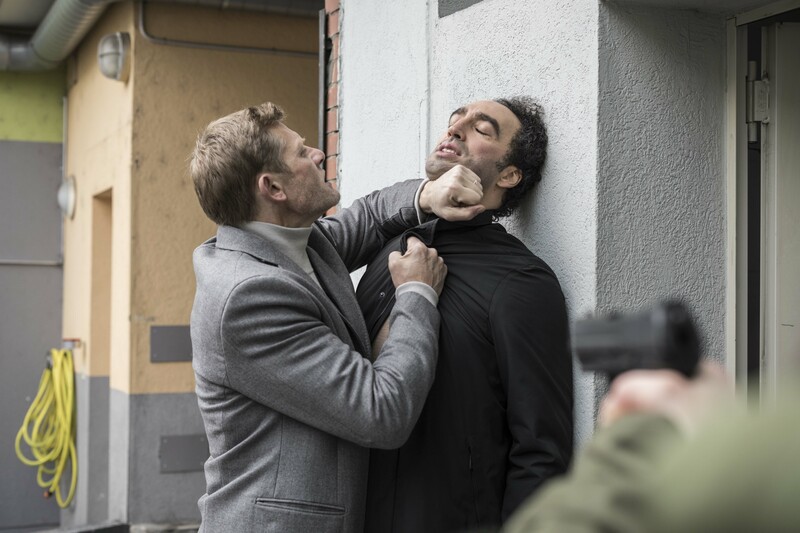 New prime time series akin to local screwball mysteries like “Lillehammer” and “Fangar”, combining off-beat locations and gripping psychological profiles.